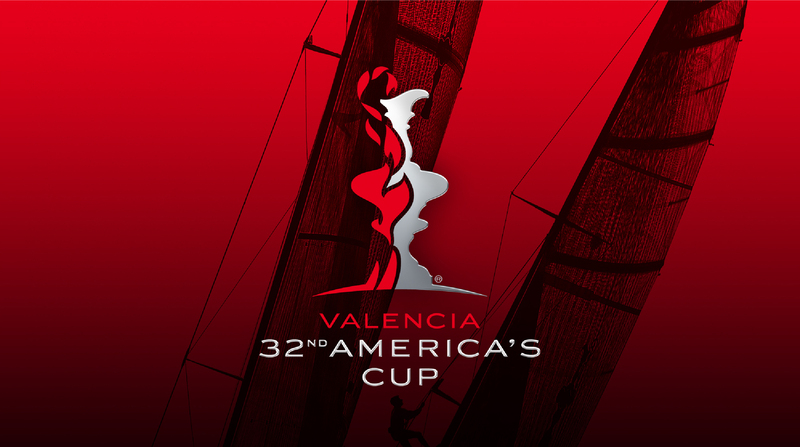 America’s Cup, the world’s oldest sports trophy. 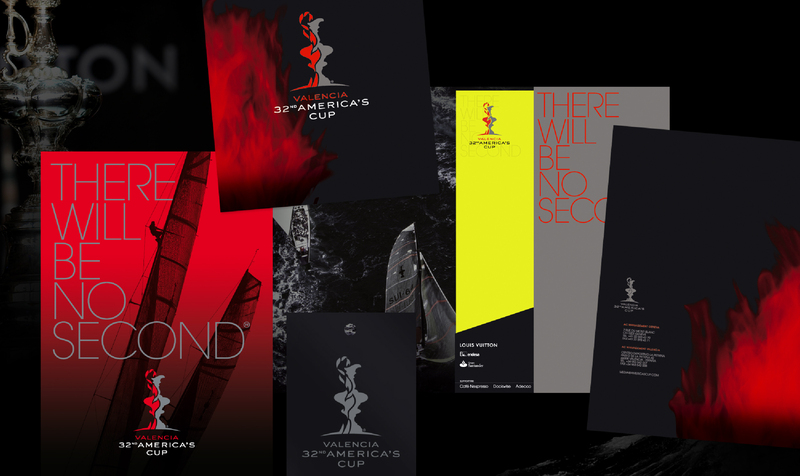 When Dragon Rouge was invited to redesign a more long-lasting identity for the mythical regatta, Alexis worked at designing this storytelling logo and delivered a complete visual style. This dramatic symbol describes the cup itself as a duel of metal and fire, with two teams competing for a place in history.